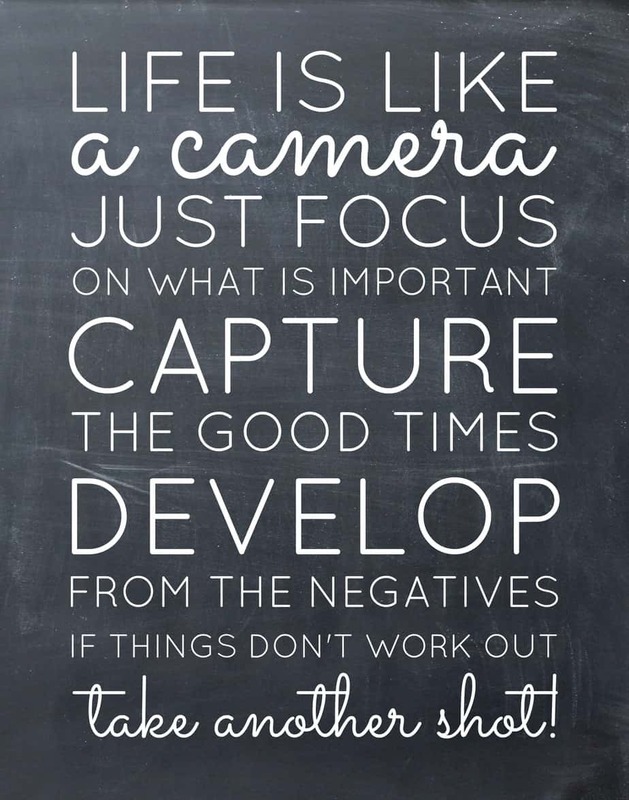 If you know anything about me, you know that I love pictures! I’m actually a little obsessed with taking pictures and now I’ve found the perfect app to help organize and sync all the photos I have on my phone, computer, iPad, etc. It’s called Lyve and it’s AWESOME!! 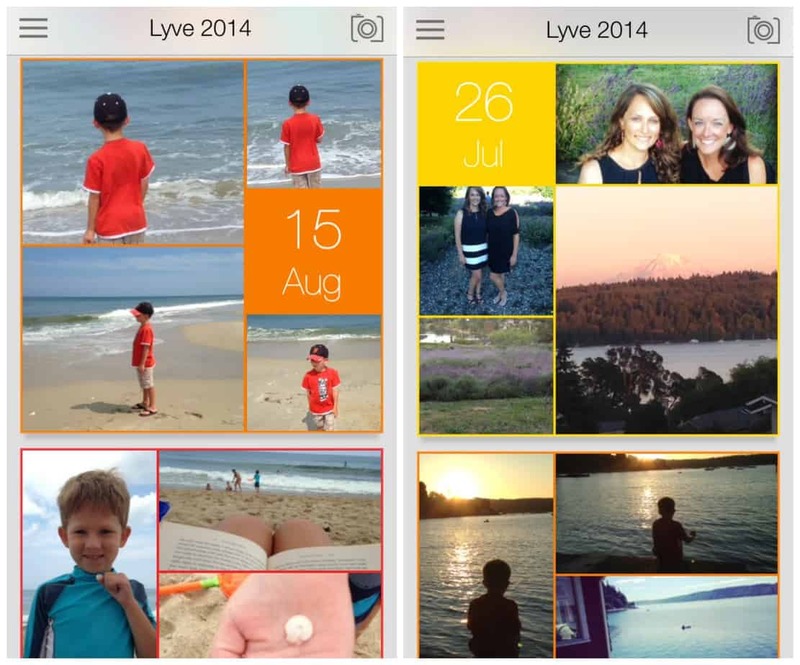 The Lyve app consolidates all your photos and videos into a single collection you can carry with you on your phone, including all of those photos that may have been sitting on your computer or hard drive for years, and makes it easy to see all of life’s memories in one beautiful interface. I was also able to sync my hubby’s phone to my Lyve account so I can access all of our photos in one place. As soon as I downloaded the free app, I was excited to see all my pictures come right up especially the ones from last summer. This app couldn’t be easier to set up. First, download the app on your phone and tablet. Then download Lyve on your computer. Create an account and watch all your photos sync up in one place! And now for the best part! I get to give away a LyveHome device to one lucky reader. 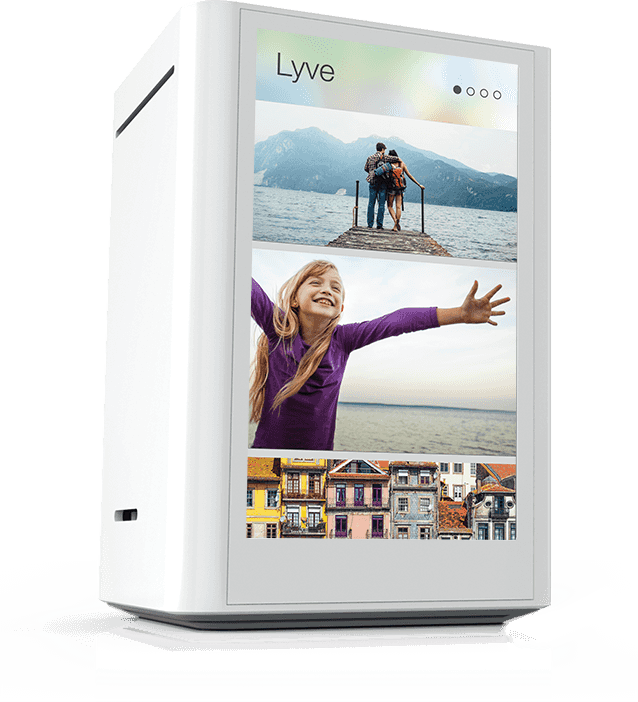 The Lyve Home 2 Terabyte smart storage drive securely and safely backs up all your photos and videos on an always connected drive that automatically syncs all new photos taken with your phone, tablet, etc. With the Lyve Home storing the original files securely, you can delete originals from your phone, freeing up valuable space on your phone while having access to the full resolution photos at any time on any device. 3. 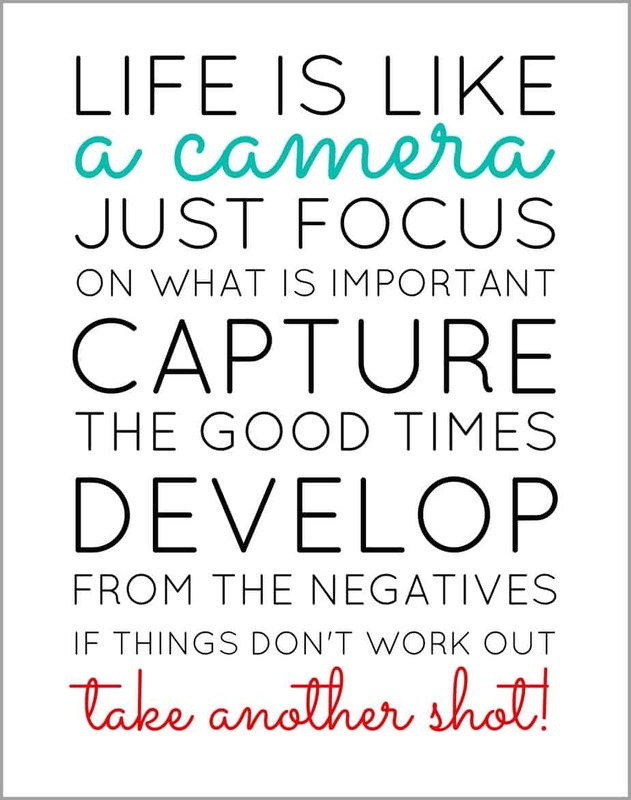 Share their feelings around the photo/app in the comments below! Please note: Lyve will verify that the winner you choose has created a Lyve account. Giveaway ends 5/19/15 at 11:59 p.m.
Have you downloaded the Lyve app yet? Downloaded the app on my desktop and phone under yahoo email lil_lady_dz at yahoo dot com. I uploaded a lots of photos, but one that is a great memory was a family trip to Frankenmuth here in Michigan. We stayed at the beautiful Bavarian inn, and rode on the riverboat. It was the first time in a long time that the entire family had been together to create some memories. catch up with everyone and enjoy a great night out. My son going down the slide by himself. It made me feel happy and joyful because for a long time he was afraid to do it by himself. I love this app, and the device would be so wonderful to own!!! Going through the pictures I see pictures of our family trip to Disney World, it was so much fun, it makes me happy to look at the pictures and makes me want to go back! This app is wonderful. My photos were organized quickly. I found a picture of my grandmother and I when I was younger. That photo made me feel really good because she looked so happy in it. I think the app is awesome! My favorite photo is one of my son on his first B-day eating cake! Congratulations! You are the winner of the giveaway!! 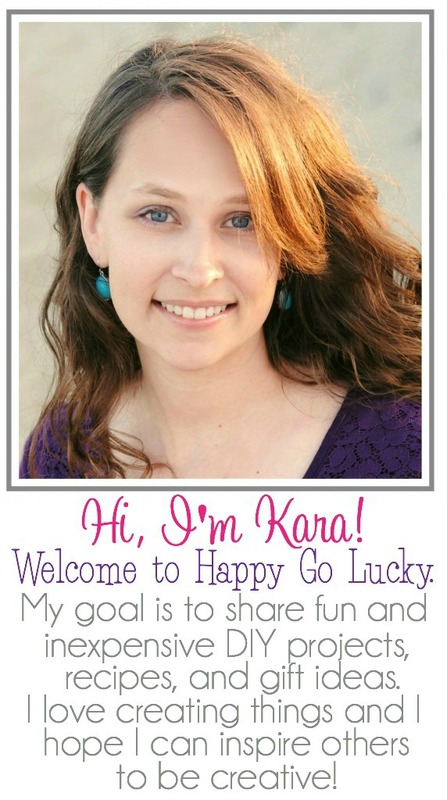 Please email me with your full name, address, and phone number at harvey.karalee@gmail.com so we can ship you your prize.